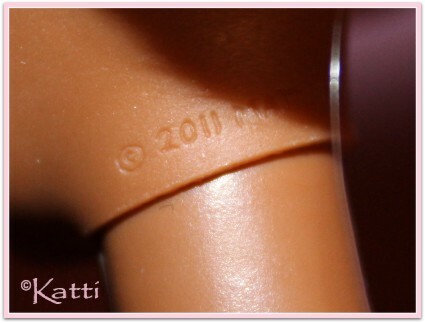 This face is hard to keep apart from the Louboutin sculpt from 2009 but there are certain differencies, besides the obvious date stamp.  She has a closed mouth but her lips have another shape than the Louboutin and the mermaid face is narrower. Lynda Kyaw designed The Mermaid Barbie and she was a love or hate doll. Most of my friends love her. As do I. 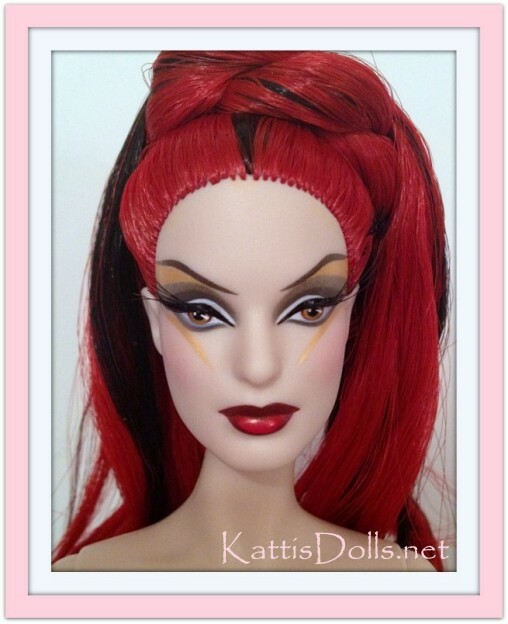 Bill Greening is the man behind this doll, looking a lot like a Goth Snake Mistress. 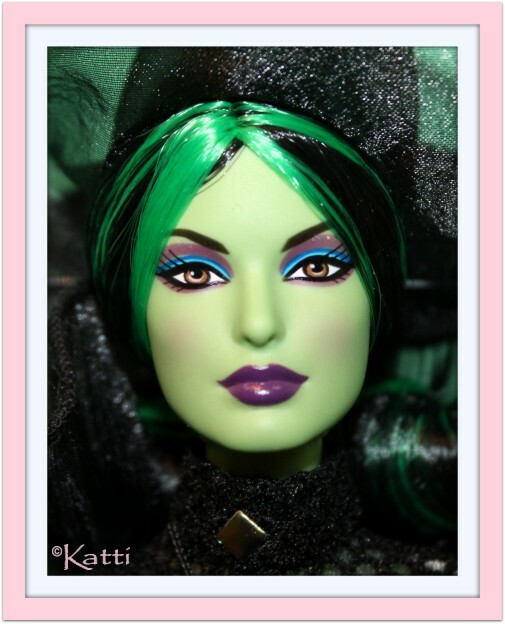 She is a fantasy Queen of the Constellations, third doll of the space/alien goddess series. As she is a fantasy doll her makeup is out of this world and she has long rooted hair in bright red and black, in a crazy setup adorned with golden details. The Wicked With of the West has been remade for god knows how many times but the 2014 edition got to be made with the gorgeous Mermaid sculpt - another Linda Kyaw design. As a lot of collectors thought, and my friend Thobbe was the first to "verbalize": "Finally we are getting a new mermaid - and she's green?!" Yet another green version of the mermaid sculpt. 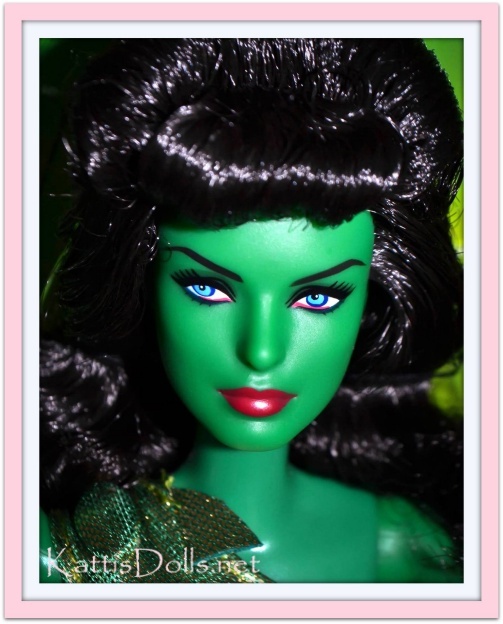 The Comic Con celebrated Star Trek's 50th Anniversary and for this occasion Mattel made this green skinned beauty. The Holiday series continues to give us exciting sculpts. In 2017, one of the dolls was made with the Mermaid sculpt. She would be the Hispanic version, or brunette Barbie doll. In 2018 we got a couple dolls "Styled by Iris Apfel" and they had two different sculpts. 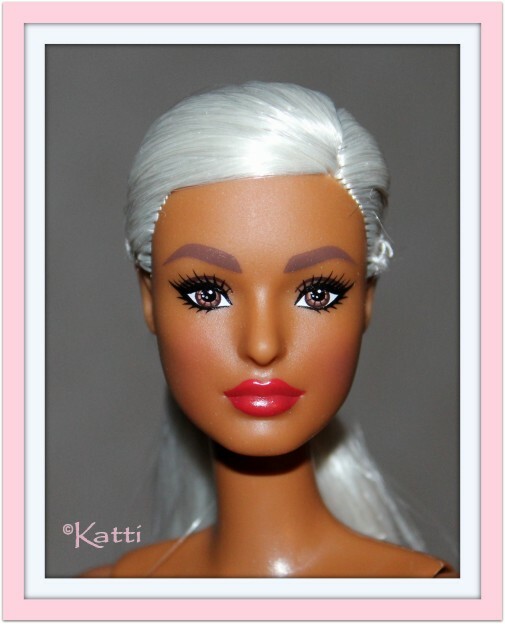 The dark skinned doll was made with the Mermaid sculpt and rooted platinum blonde hair.